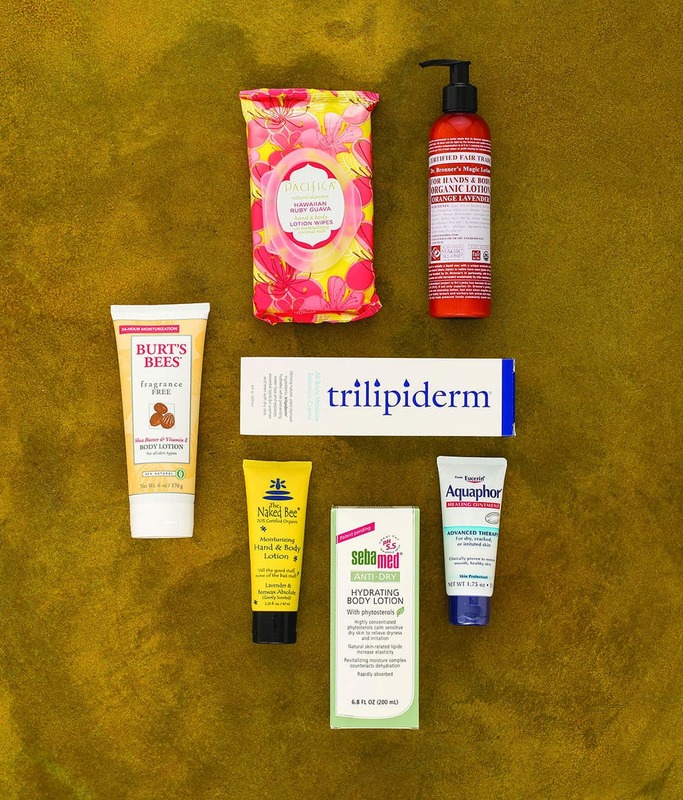 Because dry skin is as much a part of Jackson Hole life as deep powder, we tested lotions for the face, hands, and body. FINGER SPLITS? PLEASE. You know you’ve got seriously dry skin when the corners of your nostrils are cracked and bleeding. This happens with regularity to Jackson Hole locals. 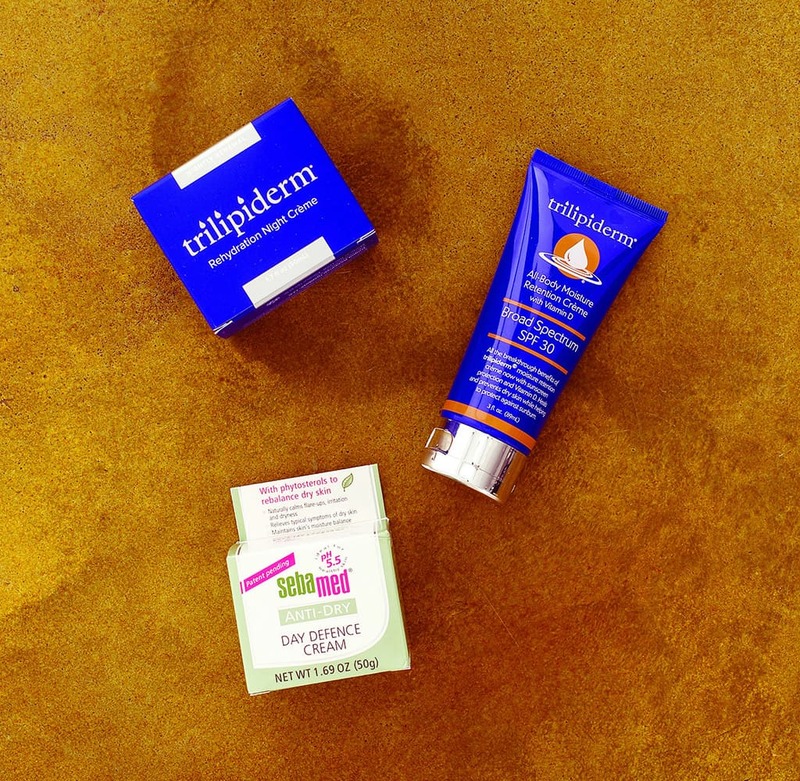 “The severity of the weather conditions here—the sun, the dryness, the cold—is unique and there aren’t many effective products in the marketplace to solve the dry skin it causes,” says Frank Fanning, the founder of Jackson-based trilipiderm. “Everyone says their product works, though.” Even if your nostrils are doing fine, chances are our weather is going to get some part of you. 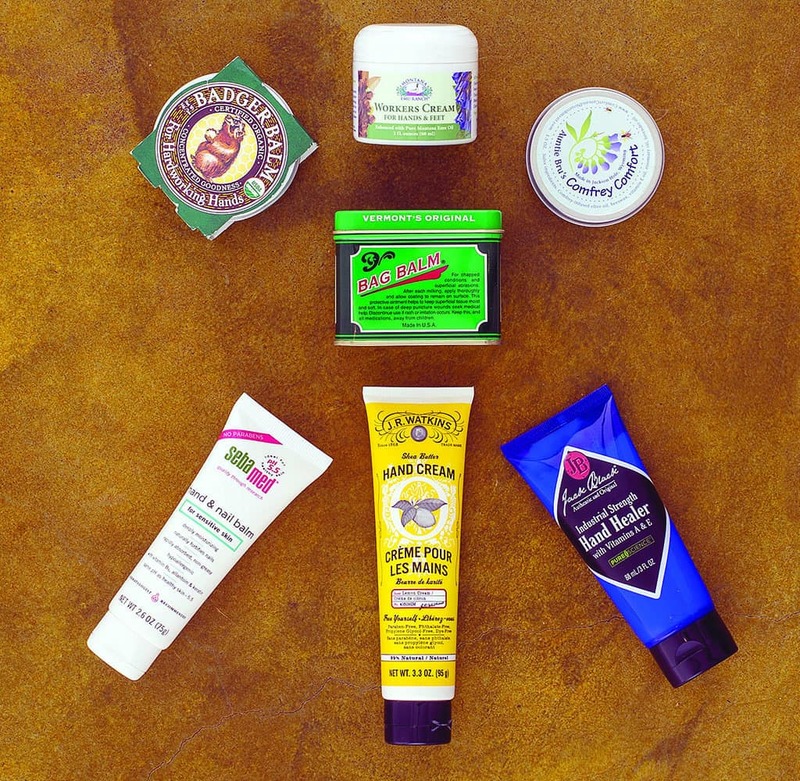 We sorted though salves, rubs, lotions, and, yes, even lotion wipes, to find the ones that work best on all body parts in our extreme climate.